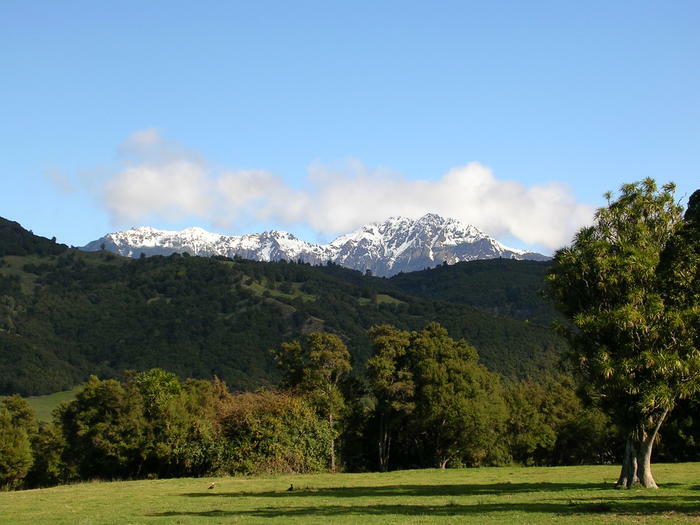 Drive to Ruatoria and up to a station then follow the Mt Hikurangi Track to a hut. Highest non volcanic peak in the North Island. The first place in the world to see the sun come up. It snows and ices up nicely after artic storms. Follow the track from the hut and climb the first ridge line you come to. Pass all gendarmes on the left hand side all the way to the summit. Crampons and an ice axe necessary in winter. Afterwards head down to Ruatoria for paua fritters in the cafe!